Harper Perennial Modern Classics, 9780061350184, 368pp. This landmark gathering of Zora Neale Hurston's short fiction—most of which appeared only in literary magazines during her lifetime—reveals the evolution of one of the most important African American writers. Spanning her career from 1921 to 1955, these stories attest to Hurston's tremendous range and establish themes that recur in her longer fiction. 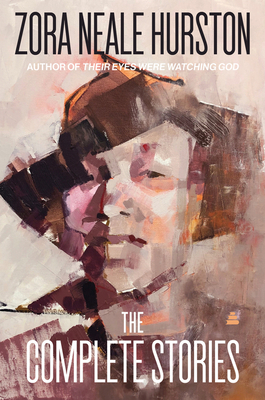 With rich language and imagery, the stories in this collection not only map Hurston's development and concerns as a writer but also provide an invaluable reflection of the mind and imagination of the author of the acclaimed novel Their Eyes Were Watching God.